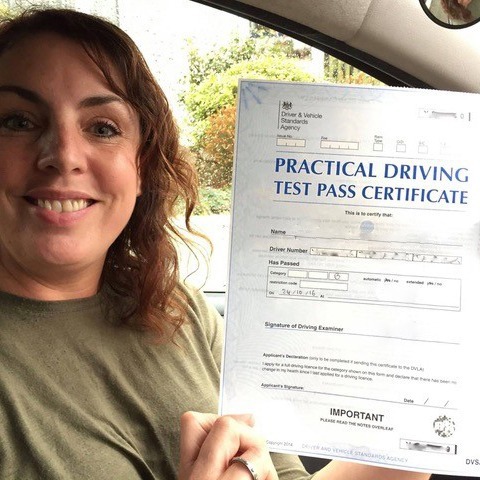 Have you been trying to find the lowest Bournemouth driving schools prices available on the market? 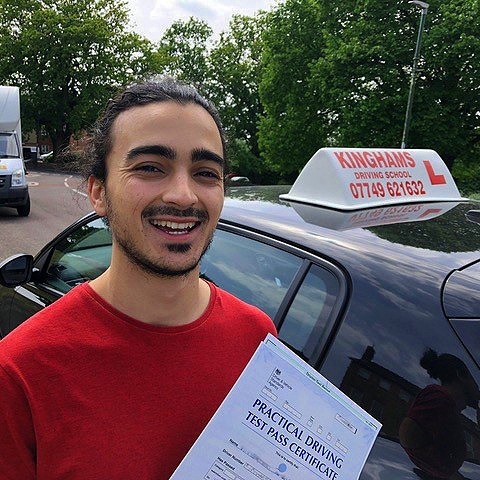 You can stop searching now that you have discovered Kinghams Driving School. 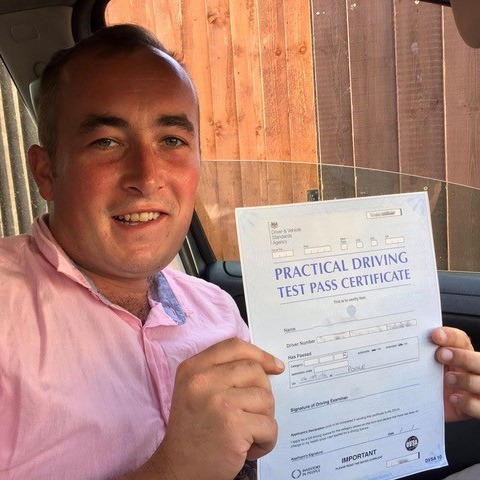 Our involved courses are guaranteed to get you licenced in no time regardless of whether you have never driven before or are after a refresher course. 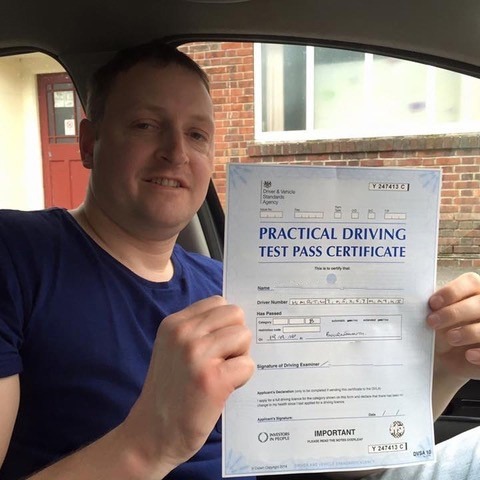 Give us a call on 07749 621 632 to find out more. 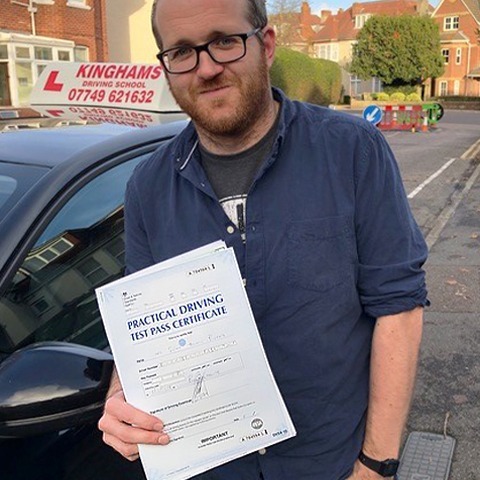 Our driving lessons in Bournemouth are carried out by Steve Kingham who possesses more than two decades of experience in teaching drivers of varying skills and experience levels. 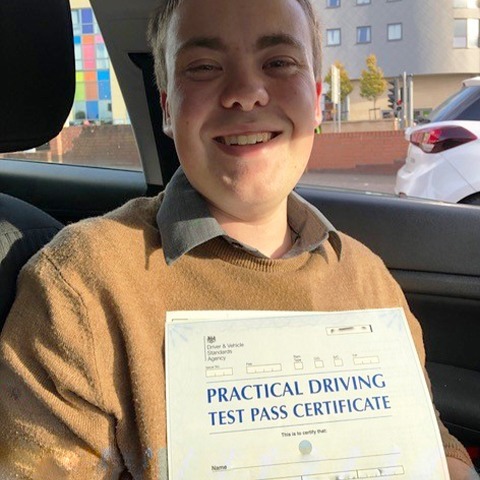 Steve always makes sure to create an enjoyable studying environment that lets you learn at your own pace and completely free of any pressure or stress. 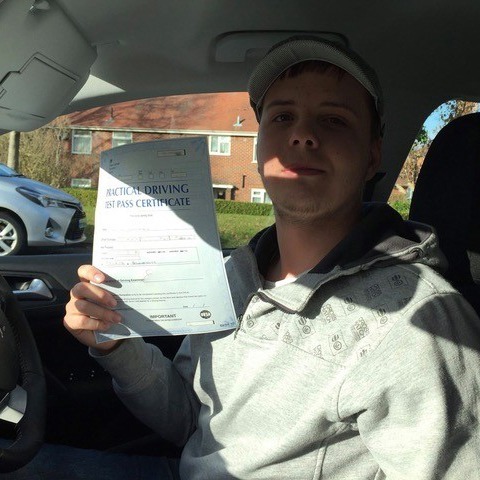 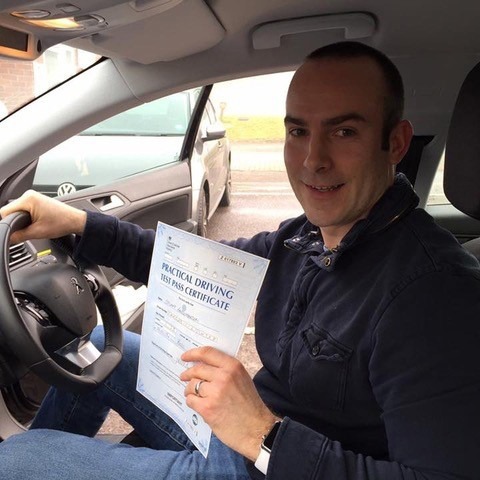 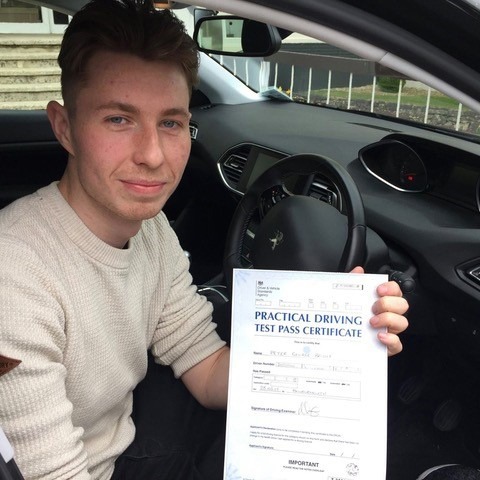 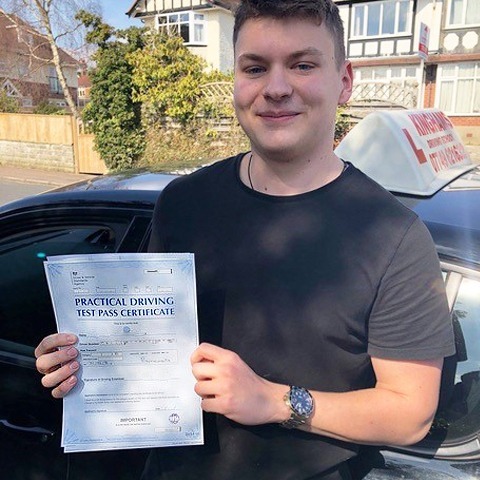 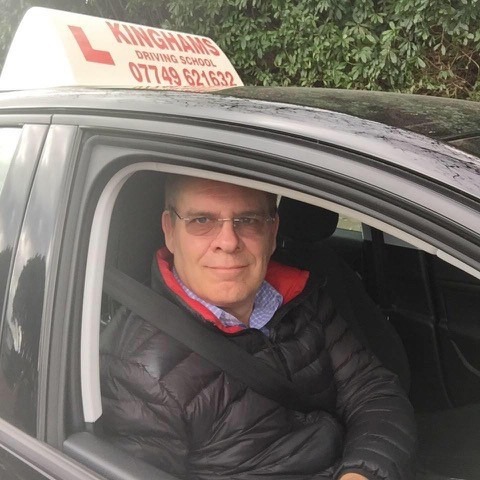 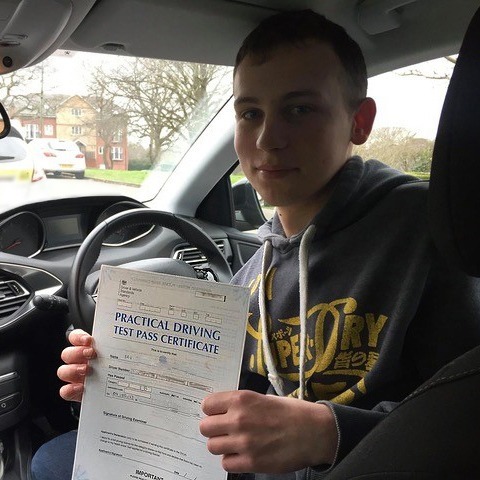 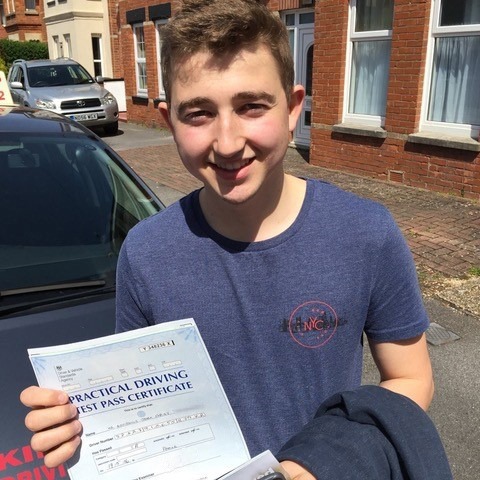 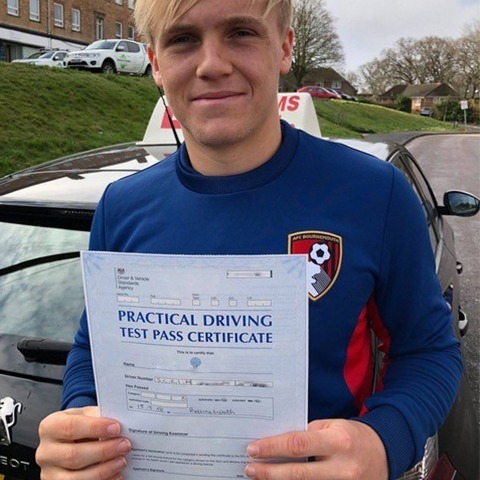 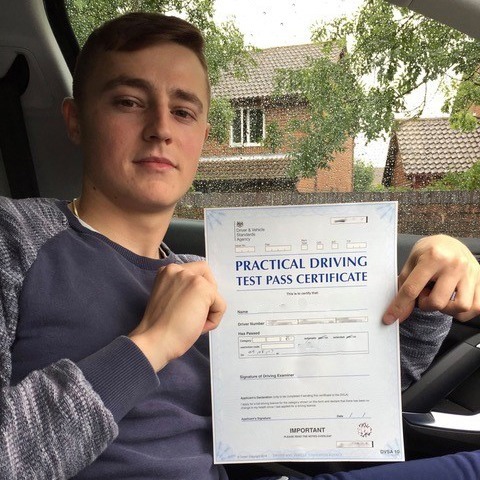 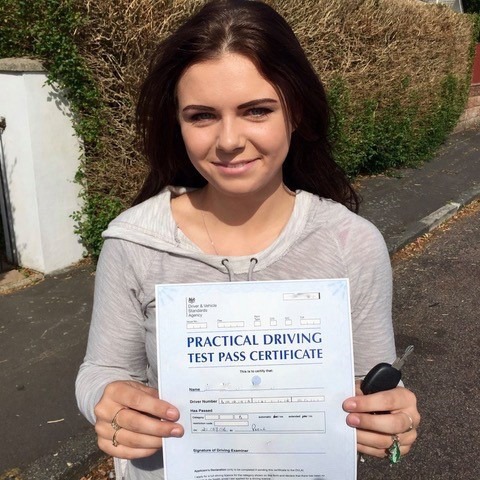 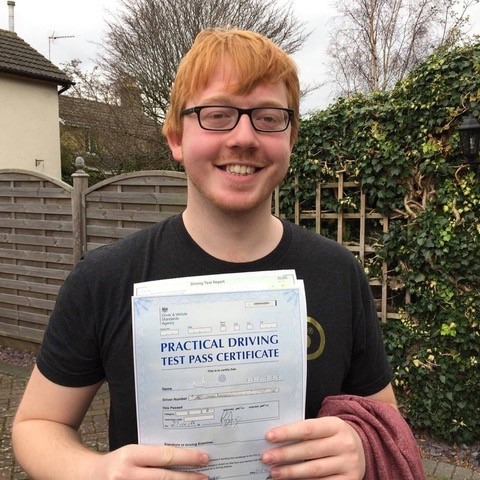 The quality of lessons offered by Steve Kingham at Kinghams Driving School combined with our supremely competitive Bournemouth driving schools prices makes us one of the leading providers in the area. 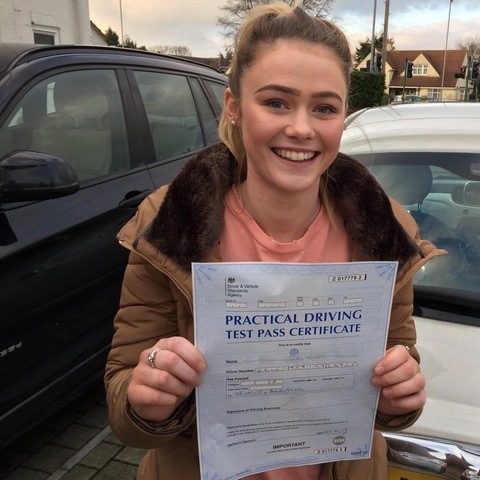 You can book with confidence knowing that our school is fully up to date with the latest coaching techniques and qualifications. 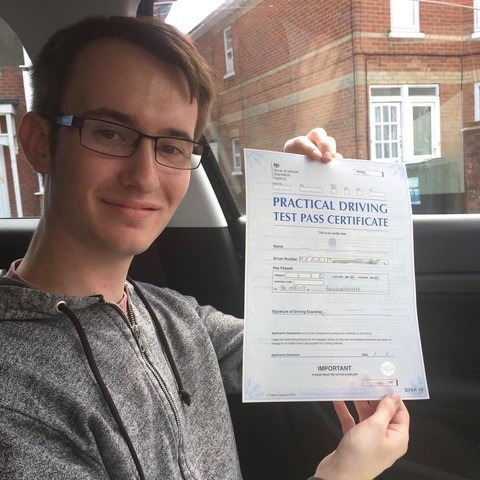 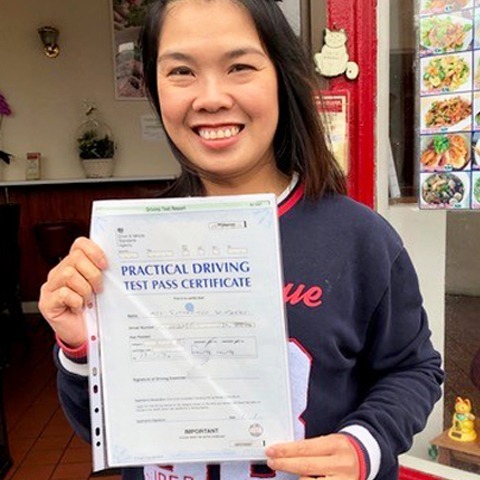 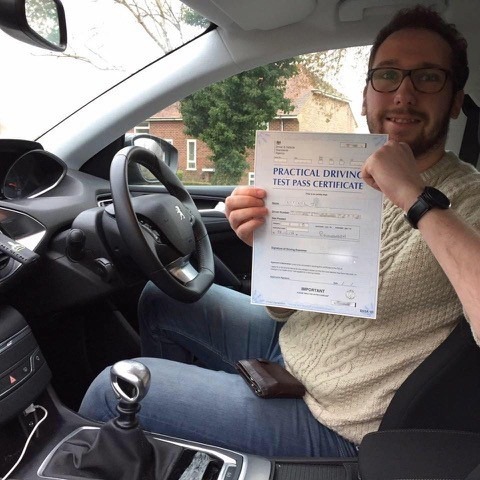 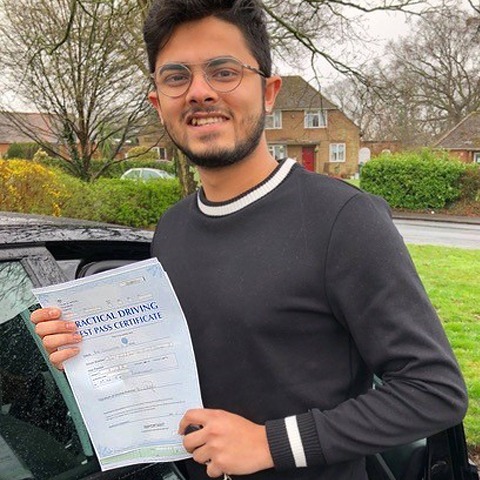 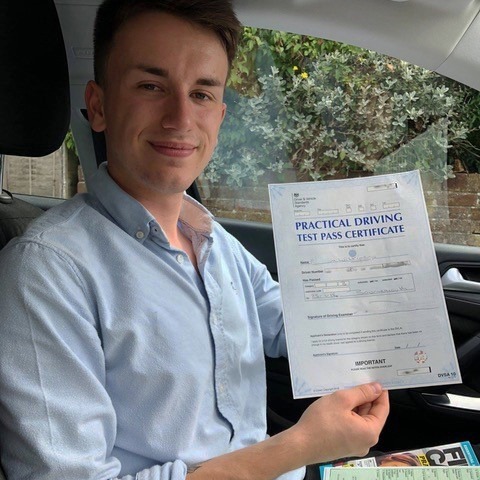 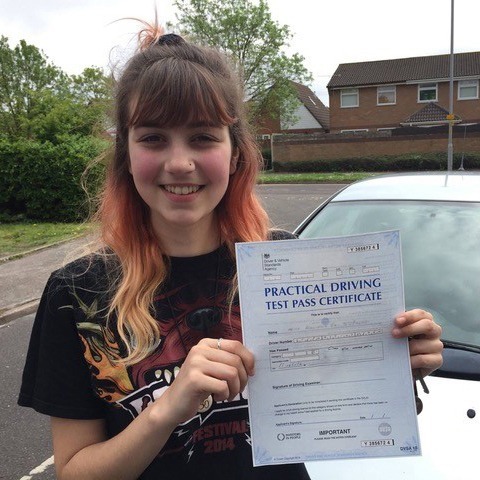 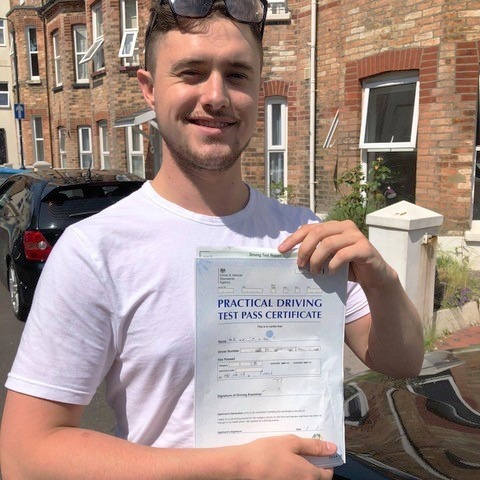 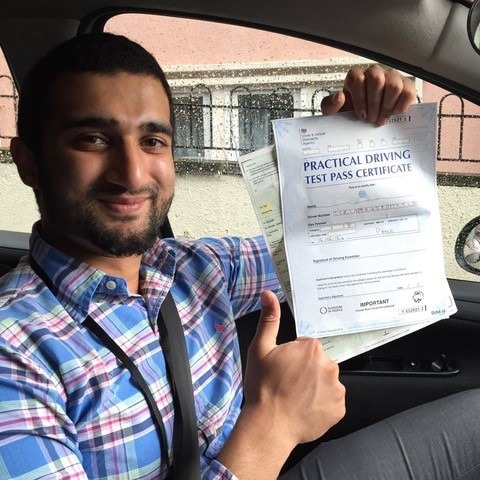 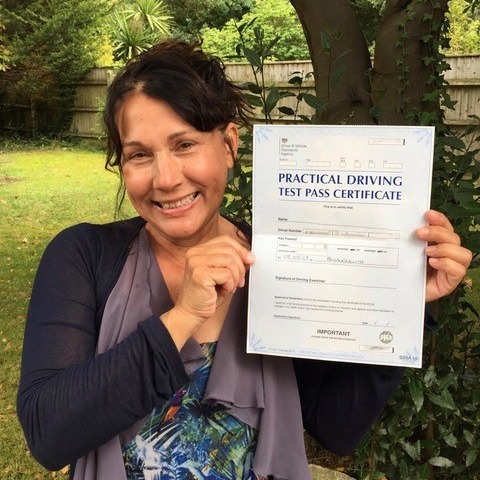 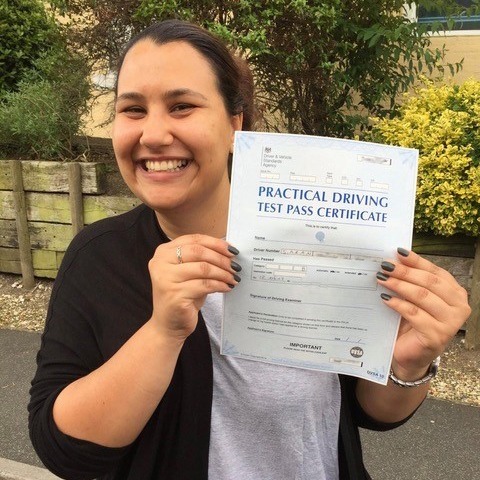 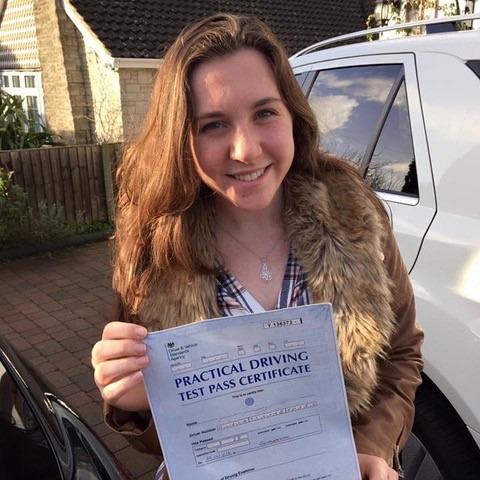 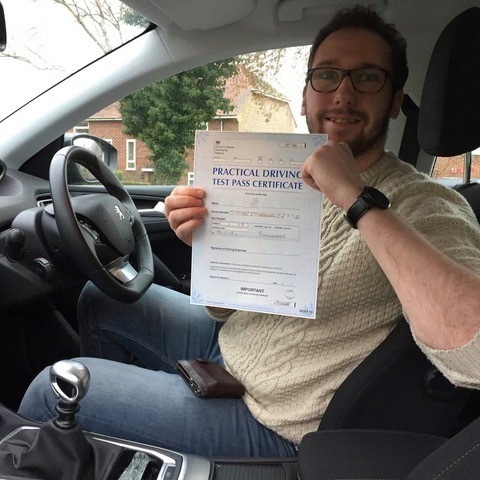 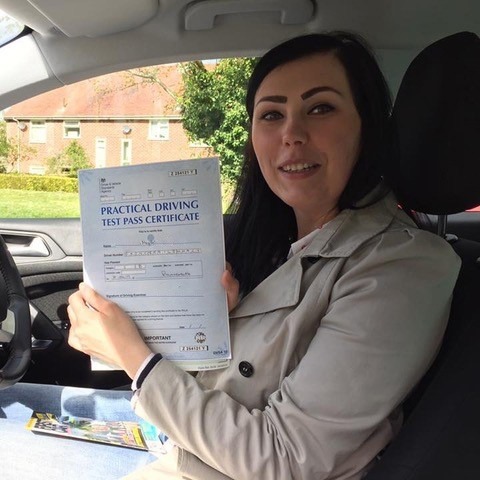 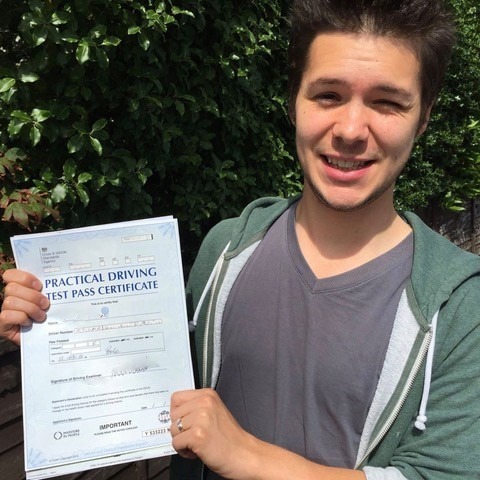 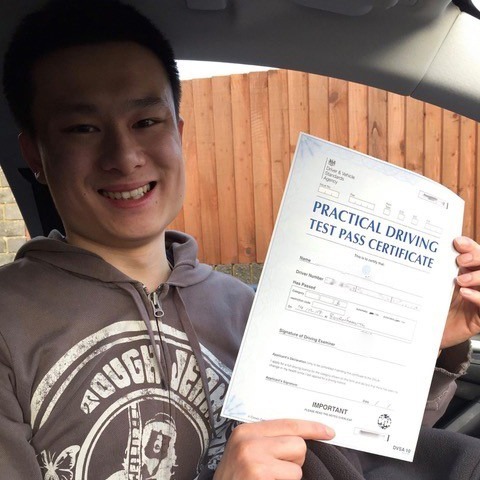 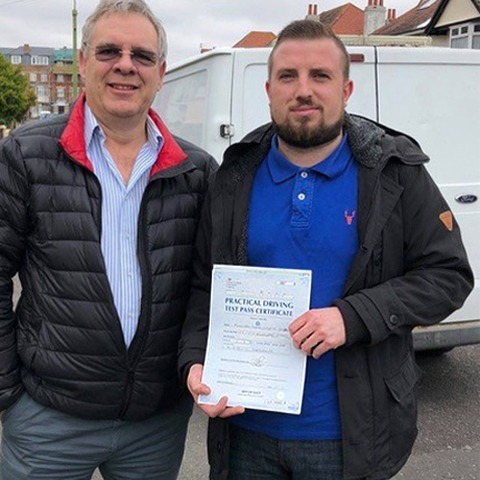 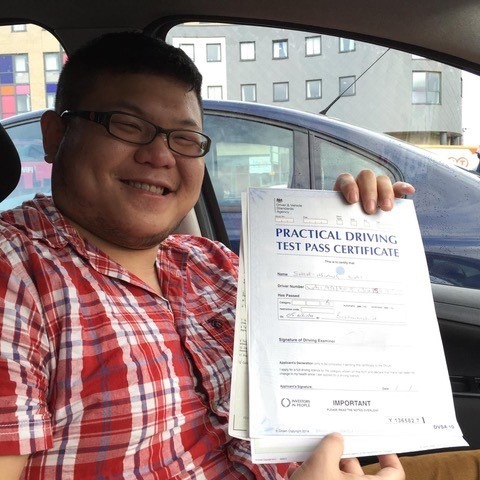 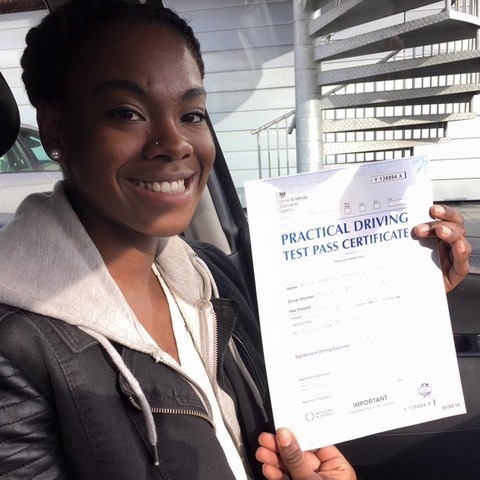 While our driving lessons in Bournemouth are already comprehensive and well-known, we are very committed to continually taking on new training and trying to develop even further. 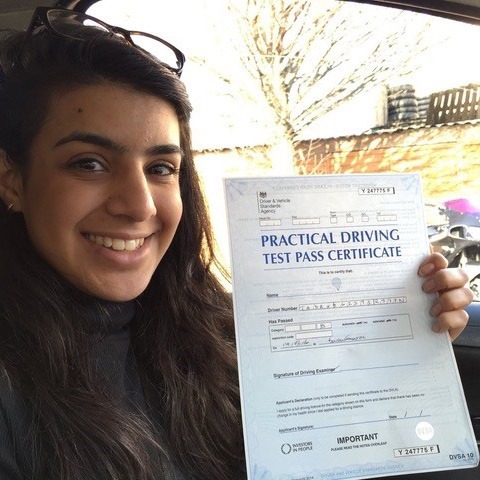 You can expect a fully personalised service with Kinghams Driving School that our competitors will not be able to parallel. 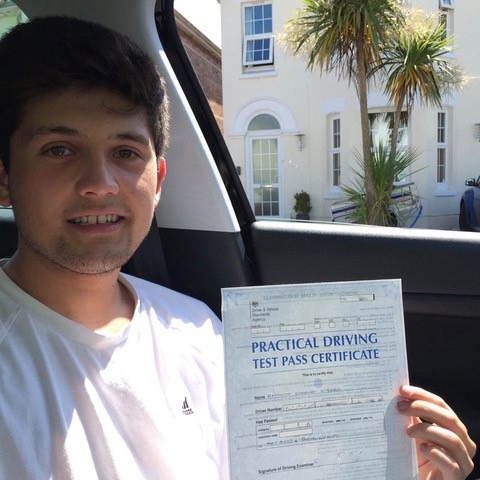 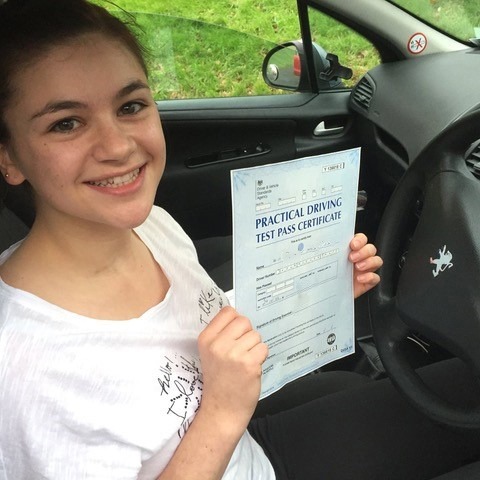 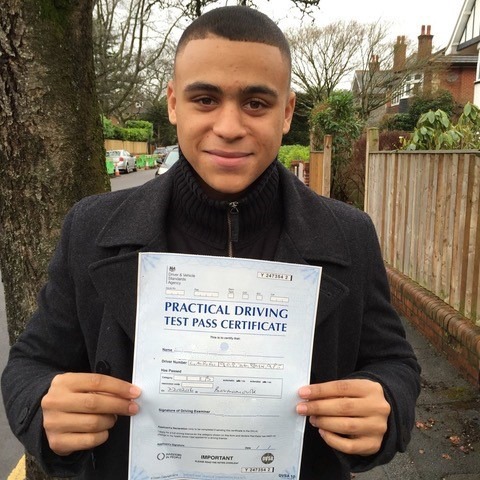 Why book your driving lessons in Bournemouth at Kinghams Driving School? 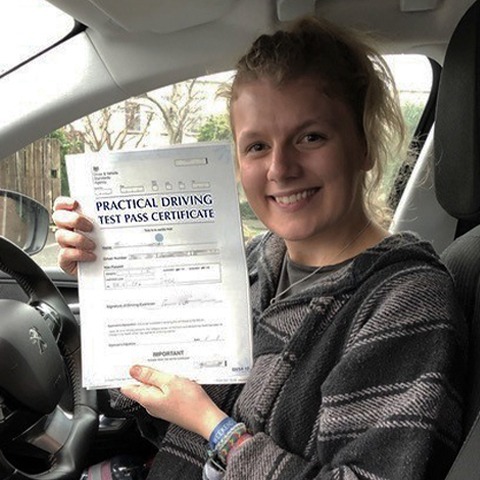 Did you know that one in five new drivers will be involved in a potentially serious road accident before they have completed 250 miles of unsupervised driving? 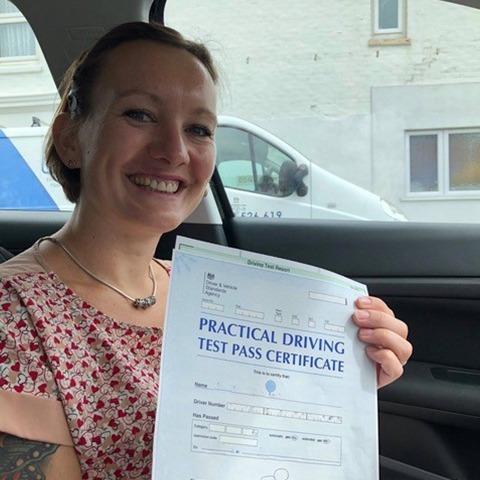 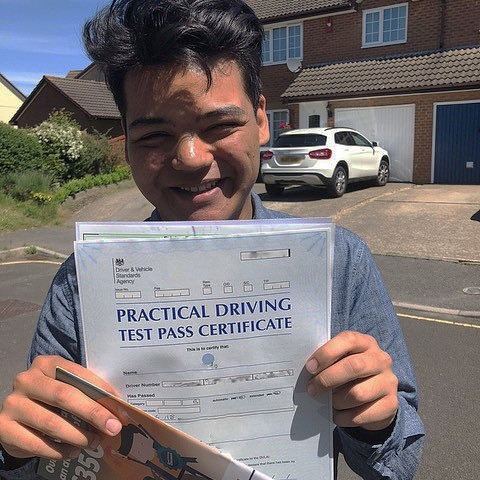 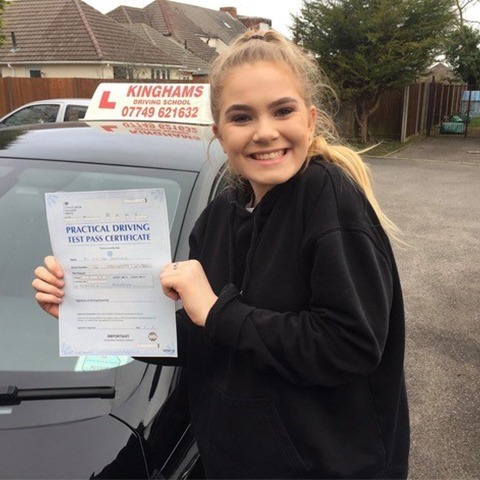 This is because teachers offering traditional driving lessons in Bournemouth have been trained to focus on the single objective of getting the student to pass the test. 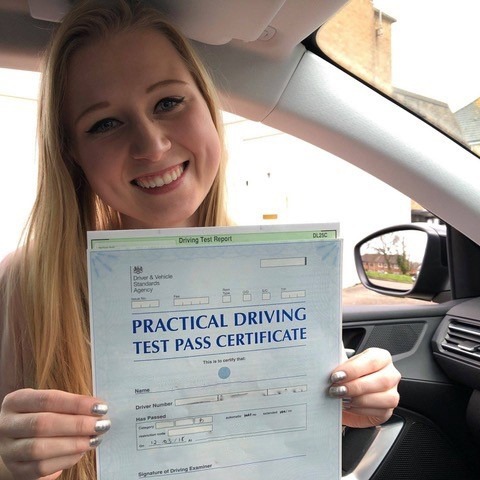 At Kinghams Driving School, we recognise that these methods are coming up short in creating a new generation of safe drivers who will always apply the appropriate precautions for maximum security. 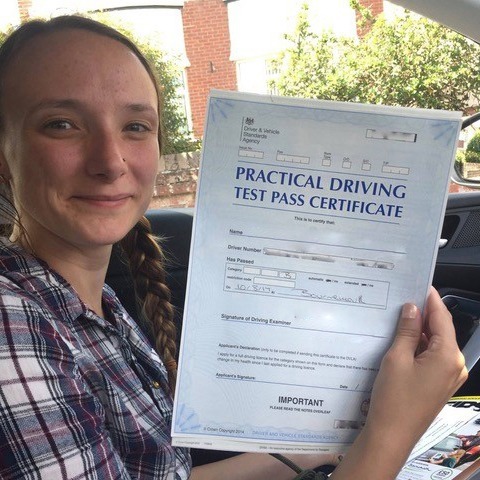 Our techniques are fully up to date with modern demands and guaranteed to create a new generation of responsible drivers. 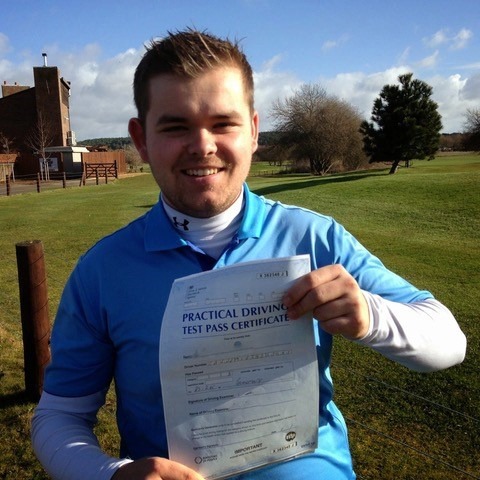 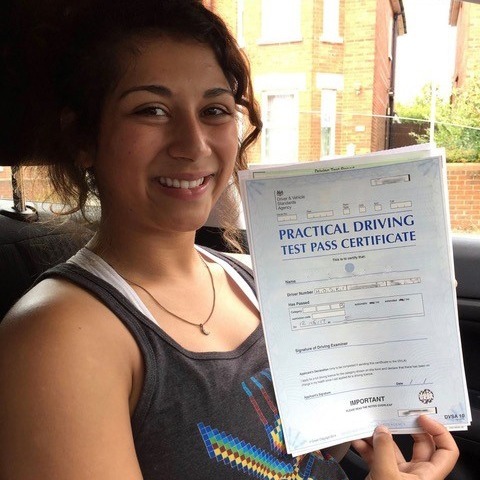 The Driving Standards Agency driving test syllabus will be closely followed by Kinghams Driving School. 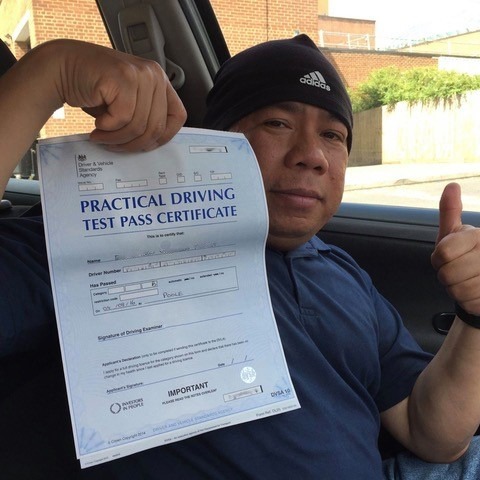 This structured approach will give you all the necessary knowledge to succeed as a driver. 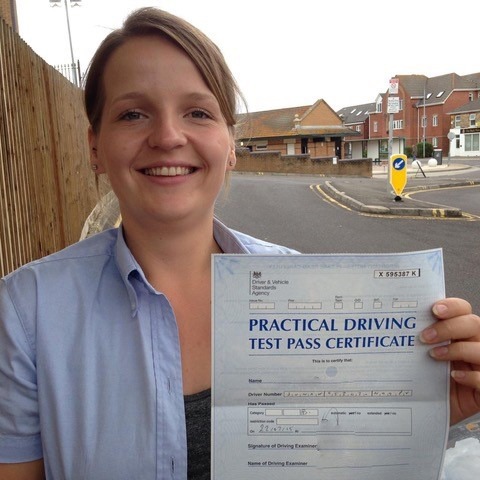 Combined with the lowest Bournemouth driving schools prices, we will be your one stop shop for getting licenced. 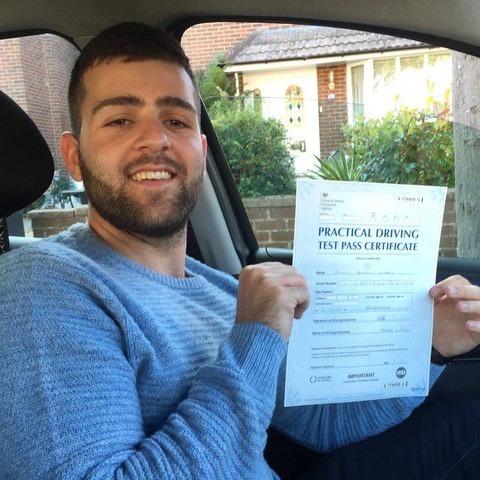 Our website has even more information about our Bournemouth driving schools prices. 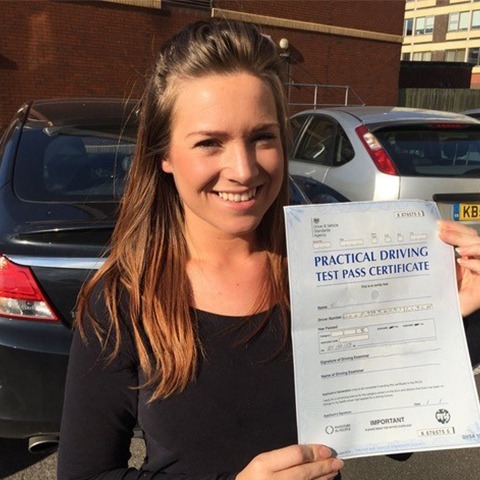 You will also be able to find a collection of testimonials, tips and tricks plus common driving test questions, answers. 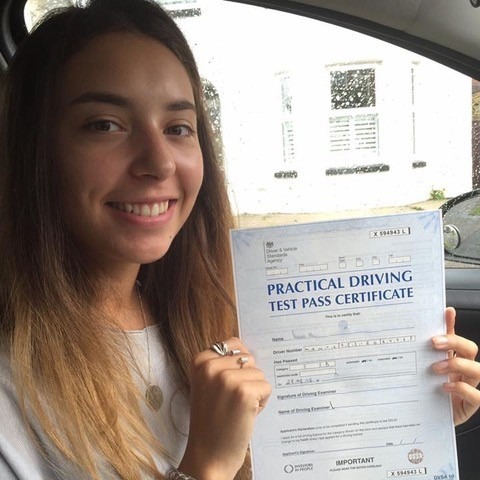 If your enquiry hasn’t been covered on our site, then do not hesitate to give us a call – we look forward to hearing from you. 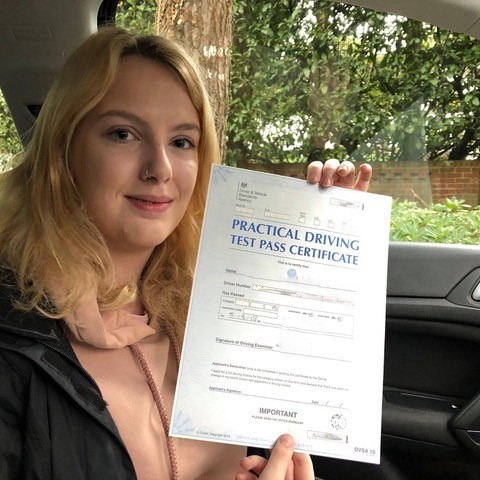 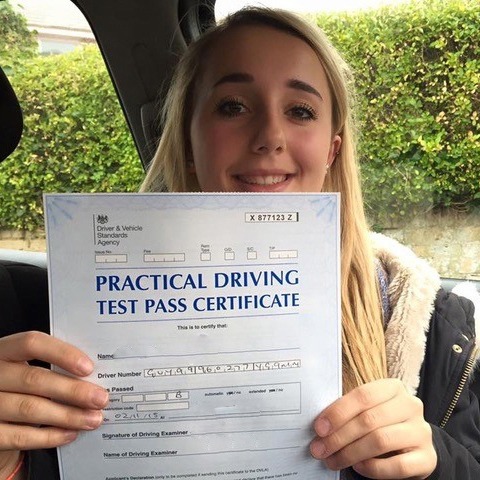 To get the ball rolling on getting licenced and begin benefitting from the best Bournemouth driving schools prices you’ll find anywhere, get in touch with Kinghams Driving School at your earliest convenience. 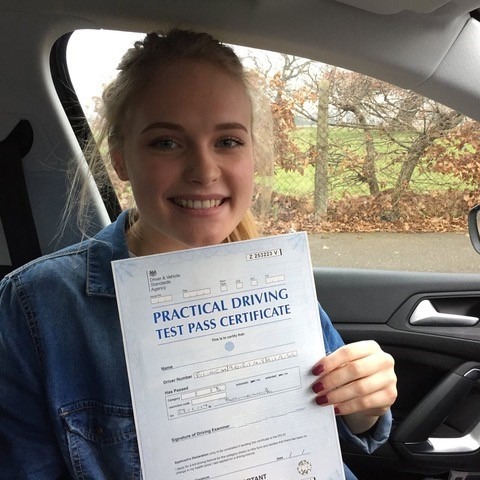 You can reach us by either calling 07749 621 632, e-mailing stevekingham@kinghams-driving-school.co.uk or filling out the simple booking form on our easily navigable website – we will get back to you very shortly.